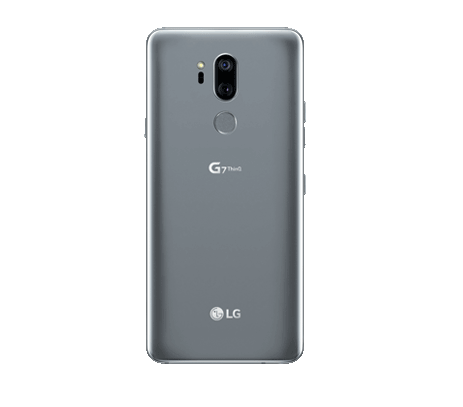 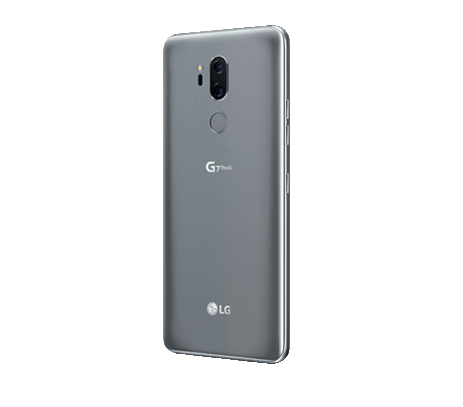 The LG G7 ThinQ is LG’s newest premium G Series smartphone with AI Integration. 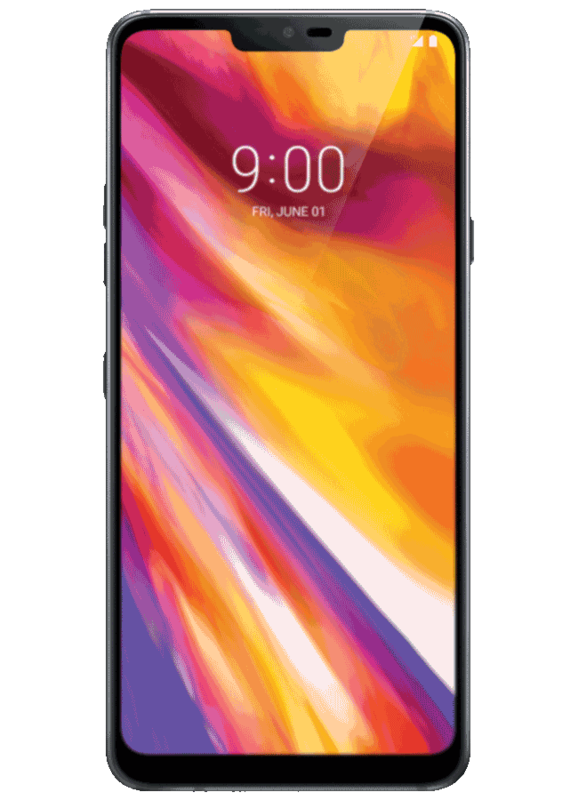 This device has intelligent technology built-in that makes you more aware, informed and empowered to ‘do you’—better than ever. 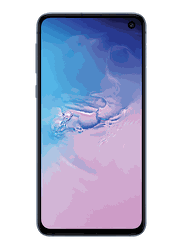 It’s been carefully engineered with superior hardware and industry-leading features that offer a big, robust performance wrapped in a sleek, sophisticated design. 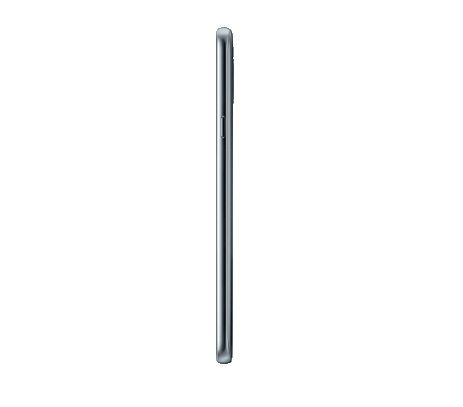 The technology is seamless and more intuitive in ways you won’t even notice, allowing you to focus on what matters most. 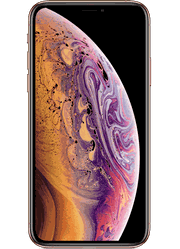 Apple iPhone XR Starting at $15.00 / mo. 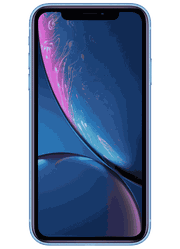 Samsung Galaxy S10e Starting at $15.00 / mo. 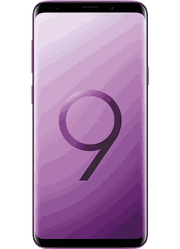 Samsung Galaxy S9+ Starting at $29.17 / mo.